There is again only one full appeal listed before the Supreme Court this week, in the matrimonial finance case of Agbaje v Akkinoye-Agbaje, discussed in our case preview posted yesterday. No judgments have been announced. In the continuing absence of information about interim hearings or orders we do not know what other public business is being conducted by the Court this week. There is also one hearing before the Judicial Committee of the Privy Council, the appeal of Theresa Henry v Calixtus Henry, from the Court of Appeal of St Lucia. We are delighted to see that this case is now listed on the JCPC website which now provides case details for this case and for all the other JCPC cases heard this term under the “Current Cases” tab. This also includes “Case Details” for the case – although they are not entirely accurate, recording the date of the order being appealed as 9 July 2009 whereas the correct date is 27 October 2008, leave to appeal having been given on 9 February 2009. “Both counsel showed a touching faith in the court of appeal to do their research for them. Neither seemed to feel it necessary to research texts or even the judgments of this court on the subject of proprietary estoppel, of which there are many”. The claim was allowed by the Court of Appeal on 27 October 2008 and conditional leave to appeal to the JCPC was given on 9 February 2009. Under the Constitution of St Lucia there is an appeal to the JCPC as of right. Otherwise it is difficult to see why this case would be appropriate for a second appeal. 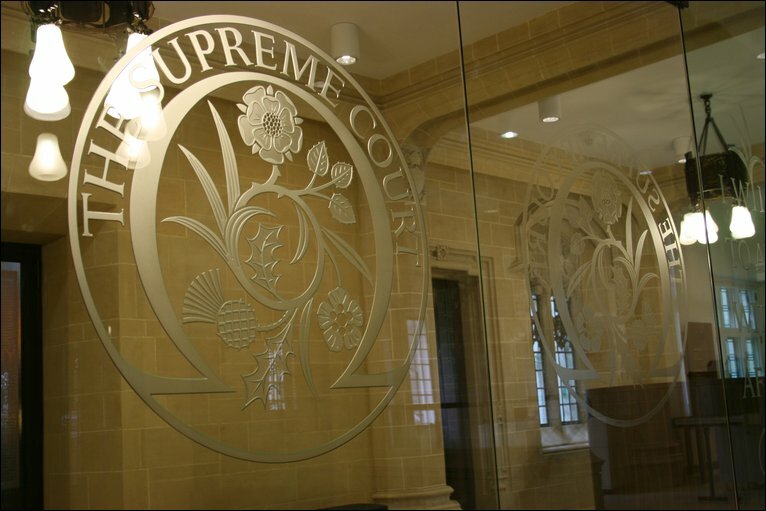 Leave a reply on "In the Supreme Court – w/c 2 November 2009"